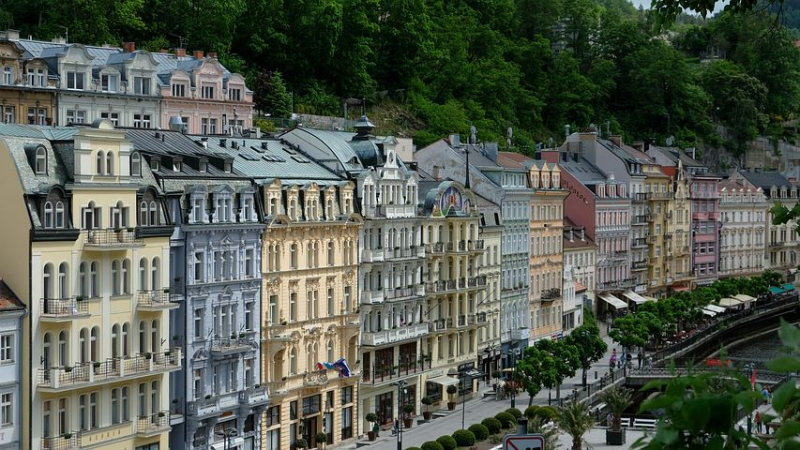 Karlovy Vary is undoubtedly one of the most elegant towns in our country. Situated two hours away from Prague, it is easy to reach. Full of splendid architecture and surrounded by wooded hills, it has a beautiful and peaceful atmosphere. Known as a world famous Spa town it is a place not to be missed! 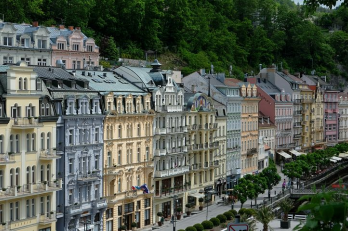 Karlovy Vary is one of the most elegant towns in our country. 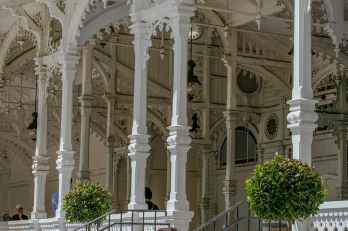 Stroll along the colonnades, soak up the atmosphere, and take in the surroundings before you relax in the natural springs. 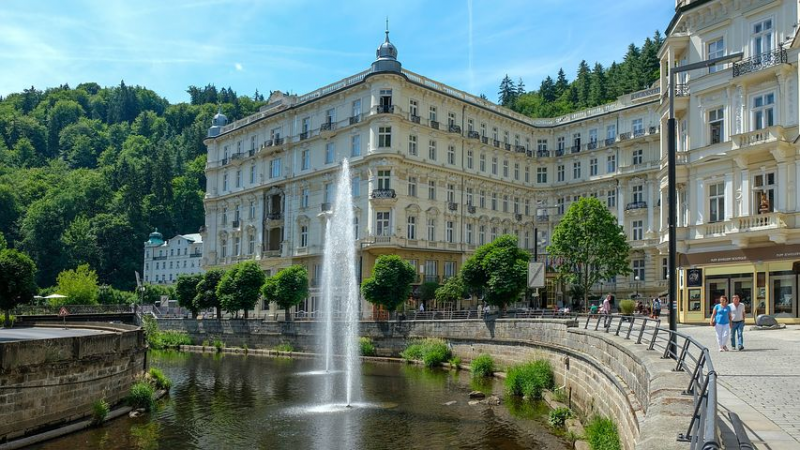 Since the 18th century, Karlovy Vary has been a popular tourist destination, especially for international celebrities visiting for spa treatments. But don’t only go for the spa treatments! 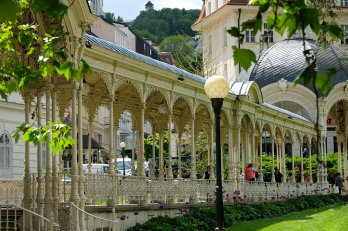 Also come to Karlovy Vary for the colonnades and mineral springs, remarkable monuments, green parks and the very romantic, peaceful and relaxing atmosphere that welcomes thousands of visitors each year. 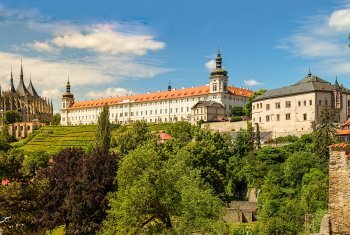 Everywhere you look, you will be awed by the splendid architecture of the Czech Republic’s premier spa town which has played host to all kinds of illustriousvisitors ranging from Beethoven and Peter the Great, to Henry Fonda and Casanova, himself. The town was founded on accident by the Czech King Charles IV. in the 14th century when one of his hounds fell into a hot spring while hunting a deer. 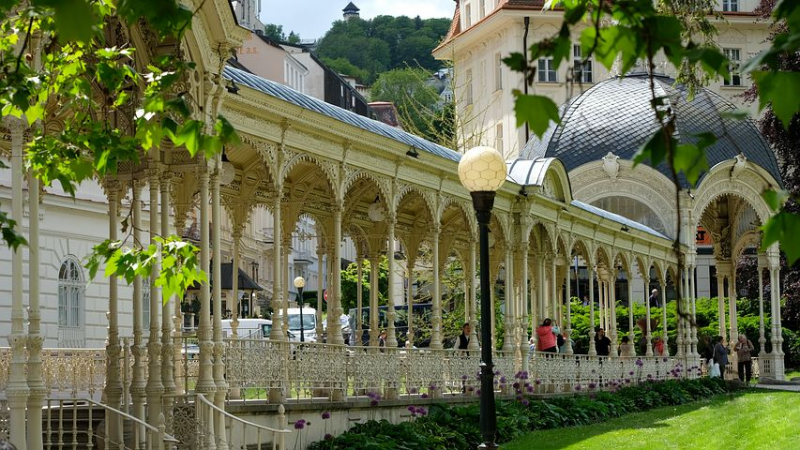 The name of the town bears witness to its discovery, the bath of the Emperor Charles – Karlovy Vary. The town with its surroundings is a perfect destination for photography. 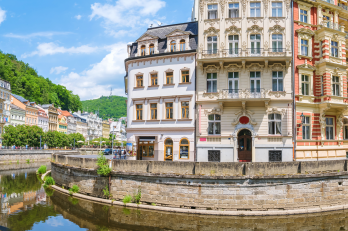 Nature stretches far into Karlovy Vary´s city centre, offering beautiful historical sights with locations of immense architectural value, avenues, palaces, and meadows, with rivers and ponds on the periphery. 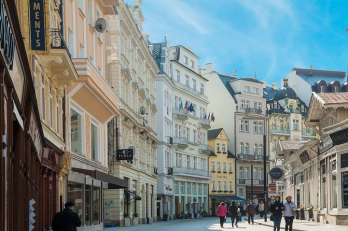 The city of Karlovy Vary, situated in a valley and encircled by forests, is a small and peaceful place and offers the perfect balance between the turbulence of the city and the tranquility of the countryside. 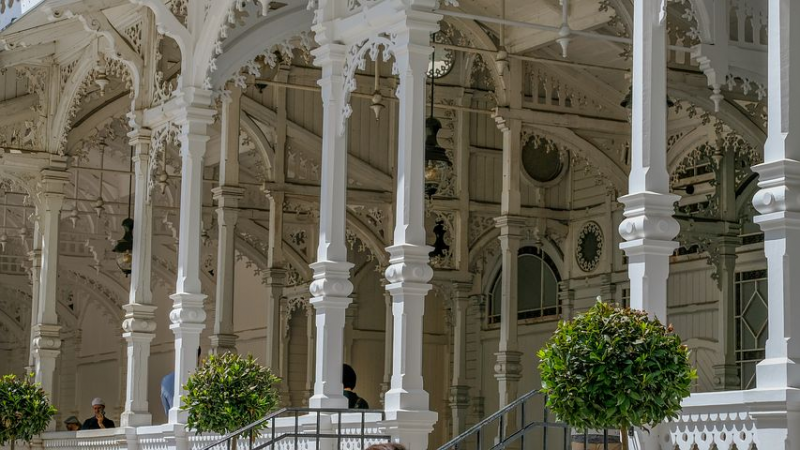 Everything mentioned, plus much more, makes Karlovy Vary one of the most beautiful spa towns you can visit. Kamil and his driver met us again the next day as we continued our tour of the Czech Republic. We drove through the beautiful countryside to the fairytale town of Karlovy Vary. He pointed out many sights along the way and we engaged in easy, friendly conversation. We toured a Bohemian Glass blowing factory and then came into this little town of spas and thermal springs that I can only describe as one of the prettiest places I have ever seen. Kamil continued to point out places of interest, teach us the history and show us the custom of sipping water from special ceramic mugs at the many spigots where the precious water flows under beautiful colonnades. We concluded our day with lunch at a charming restaurant specializing in Czech cuisine. As we said goodbye, it felt more as if we were leaving a friend than a tour guide. If you want to experience, rather than just see Prague and leave with an indelible memory of one of Europe’s most important cities, treat yourself to a private tour with Kamil or Pavlina. 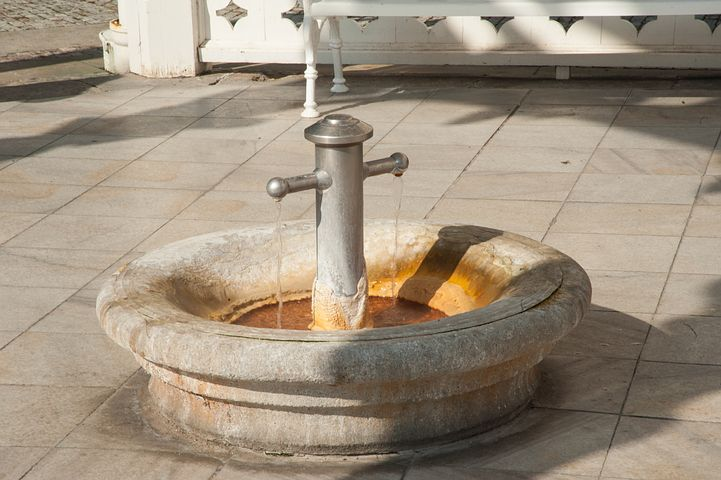 When walking around the town you can see a number of hot springs with hot mineral water coming right out of the ground. Special cups with straws are available to purchase so you can sip the spring water – an activity also offered as a part of spa treatments. This plays a large role in creating the laid back and peaceful atmosphere of the town. The water contains a high level of minerals, it is hot and always freely available for everyone. 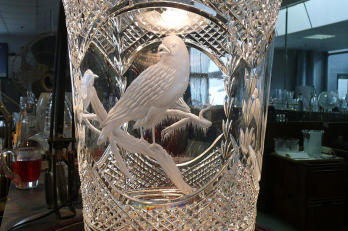 When you are in Karlovy Vary don´t forget to pay a visit to the world renowned Moser glassware factory, purveyors of fine crystal to royal families and the rich and famous. Moser factory was founded in 1857 and it soon became a high quality producer employing more than 400 people. A a result, the company has been known by the slogans “King of Glass“ and “Glass of Kings“ due to its famous clientele. Today you can visit the factory, which also houses a glass museum and a shop. 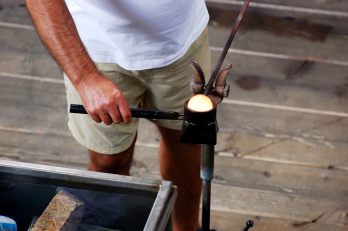 During a factory tour you can learn and see the process of glassmaking from the very beginning through the final stage. The city is also known for the popular Czech liqueur Karlovarska Becherovka. 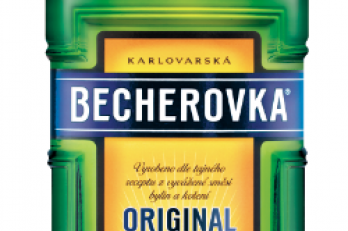 Becherovka is a herbal spirit often consumed as an aperitive or digestive aid and is produced only in Karlovy Vary. It is often descrided as a cinnamon and ginger flavored drink. The recipe is kept secret, but it does consist of a rich variety of herbs and spices. Becherovka is a very typical and classical Czech drink and we would be honored to show you how and when to taste Becherovka! Last but not least, the city has been used as the location for a number of film-shoots. 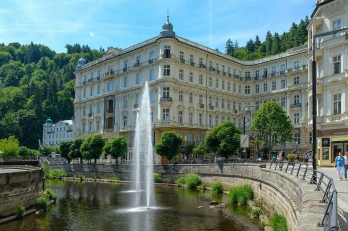 More than 120 films have been filmed in Karlovy Vary, including the 2006 films Last Holiday starring Queen Latifah and the James Bond film, Casino Royal with Daniel Craig. A great part of each of these movies took place in the city´s finest hotel – Grandhotel Pupp. Other movies shot here include: Shanghai Knights, Red Tails and Hostel II. Meeting place & time: reception of your hotel unless agreed otherwise and time we leave completely up to you. You can pay after the tour to your guide or a driver. Entrance fees are not included in the price and may slightly vary. EUR and US count is approximate and can alter depending on actual exchange rates. Prices are in CZK (Czech crowns), but you can also pay in US Dollars or Euros at current exchange rates. Payment can be made directly to your guide after the tour, unless agreed otherwise. Unfortunately, we do not accept credit cards. It is also possible to hire a private guide who would act as a driver: a private guide and driver in one. This is a cheaper alternative to hiring an extra guide and an extra driver. If you are interested, send us an email for details. 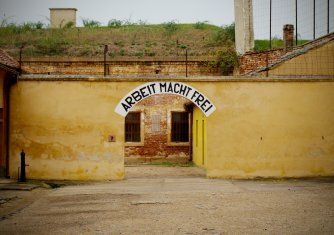 Would you like to leave Prague for a day to see Auschwitz? Situated just about five hours north-east from Prague, Auschwitz is a popular day trip. This is the place where the most terrible chapters of WWII took place. 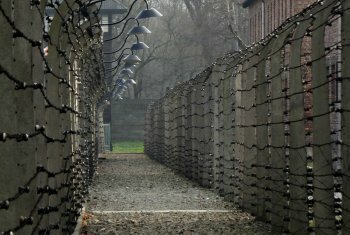 Come with us to visit the concentration camp Auschwitz. You will never forget! Would you like to leave Prague for a day to see a town called “The Florence of the North“? 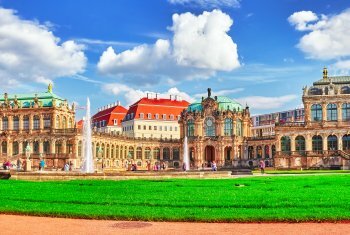 Situated just over two hours north from Prague, Dresden is a very popular day trip. Visit the Bohemian glasswork factory where you will learn about the glass-making processes. 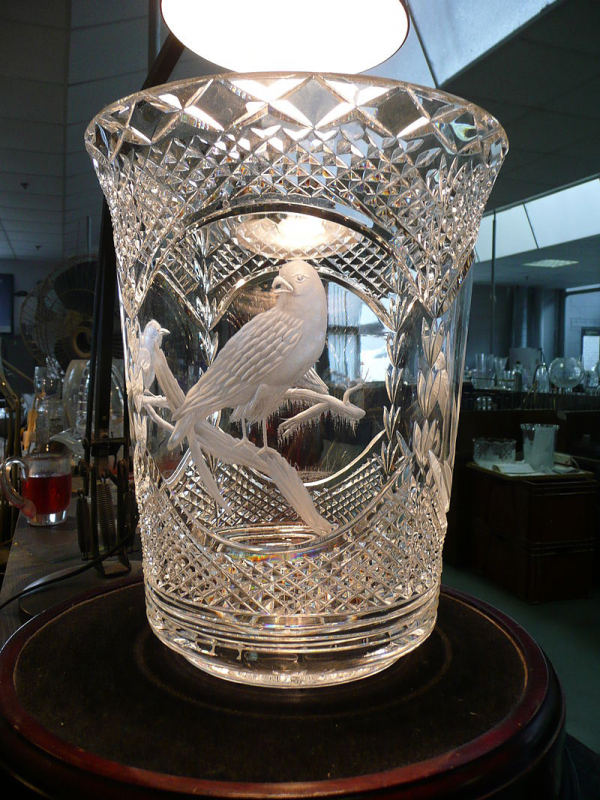 Bohemian glass and crystal is famous all over the world especially for its excellent cut and engraving. 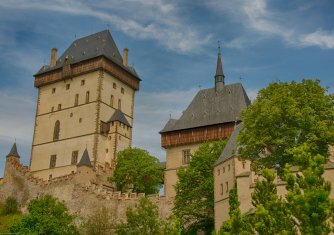 Come with us on a visit to the most important medieval castle in Bohemia. Very popular trip among our clients. An excellent option for those who want a half-day trip from Prague, with afternoon return. Features a medieval hilltop castle with picturesque village below. Possible extension available to Krivoklat Castle, Bohemian Glassworks or caves nearby or a lovely hiking combination is available. Do you like hunting trophies and collections of period weapons? Why not to leave Prague just for a half day, with afternoon return? 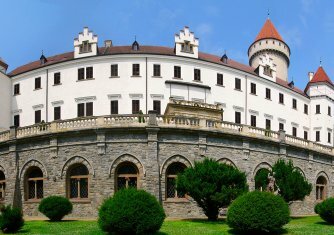 Situated not far away from Prague, you can visit a castle and then tour interesting sights nearby. 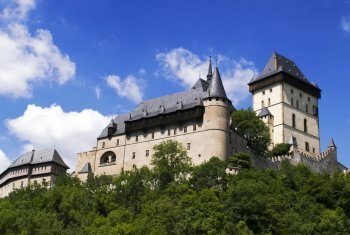 We can also include a tour of Karlstejn Castle and/or Krivoklat Castle. If you are interested feel free to contact us for details. Visit this UNESCO world heritage town with its unique medieval layout and one of a kind site. Here you can find sites you cannot anywhere else. An excellent option for those who want a half-day trip from Prague, with afternoon return. 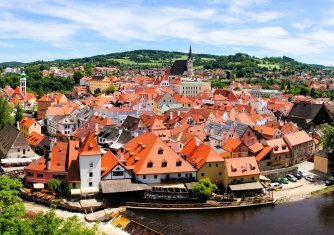 A trip from Prague to Cesky Krumlov is one of the most popular Day Trips from Prague. 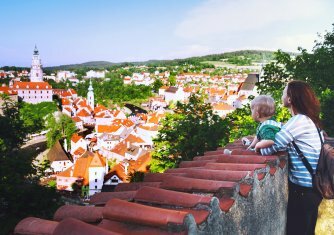 Visitors are charmed by the antiquity and history of this pearl among towns of the Czech Republic. Are you coming to Prague and the Czech Republic and need somebody to help you with planning? We are a small family business and offer a personal and friendly service. You may wish to do a half day trip, a whole day trip or to take as much as possibly during your stay. Whatever your ideas we can turn them into a plan. This is the place in the whole Czech Republic that offers this experience. This is a good option for people who want to leave Prague just for a half day and be back in Prague for the afternoon. 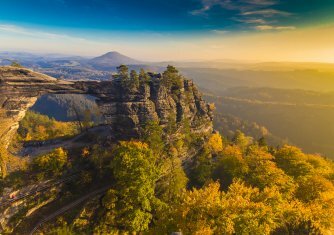 Are you interested in leaving Prague for a day to spend the day hiking in Bohemian Switzerland? A Day trip from Prague to Czech Switzerland is the most favorite outdoor Day Trip from Prague. Visitors are charmed by the natural beauty of the area with magnificent views, beautiful nature and incredible rock formations.